Spa Naturel is located within the elegant 4-star Mercure Exeter Southgate Hotel, perfectly situated in the heart of the city with unrivalled views of the historic cathedral. Providing extensive leisure facilities, including a 15m indoor heated swimming pool, sauna, jacuzzi and a well-equipped gym, the Spa offers a truly unique backdrop for a relaxing break. Fitness classes are also available at an extra cost. You will find Spa Naturel on Southernhay East just off Magdalen Street (B3212). It’s great that you can park outside the gym. 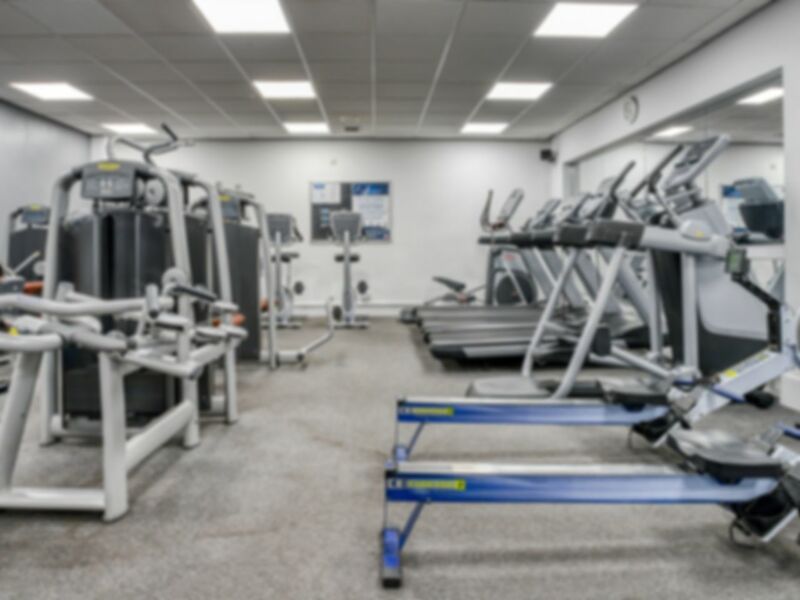 The gym is small with not very many cardio machines (often at least one of these will be out of order). It’s great if you go at a quiet time. The changing rooms are nice and the pool area is lovely. Brilliant!! Lovely place and staff. Good staff. Small but heated and relaxed pool. Jacuzzi. Sauna. Decent mix of weight stations and free weights for a small gym area. Great spa and gym facilities. A lovely relaxing sauna, swim and jacuzzi. Good customer service and friendly customers.